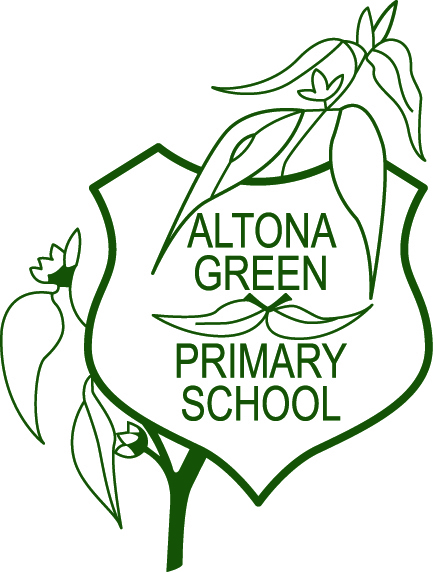 Altona Green Parents & Friends Group is a fun, passionate and inspiring group who organise events and activities to raise much needed funds for the school. This fundraising supports projects across the school to help improve resources and facilities for our students and teachers, creating a positive and fun learning environment. We carry out many activities throughout the year, which include Raffles, Trivia Nights, Discos, Colour Explosions, Walkathons, Fetes, Mother’s/ Father’s/ Grandparents Day celebrations. As we do not have an operational canteen, we also arrange Special Food Days each term as we as sell icy poles through the Summer months. We meet on a monthly basis, and are always looking for news ideas and helping hands, so if you are interested please join our Facebook page to find out when our next meeting is.